With four previous years of Advent Botany I was surprised that none of us have so far covered coffee. OK, it’s not a Christmassy spice, or a festive decoration, but by this time in the year I’m sure I’m not the only one feeling more than my usual need for this botanical pick-me-up. As we reach the shortest day of the year a good cup (or several) of coffee is pretty much all that’s keeping me from attempting to hibernate. 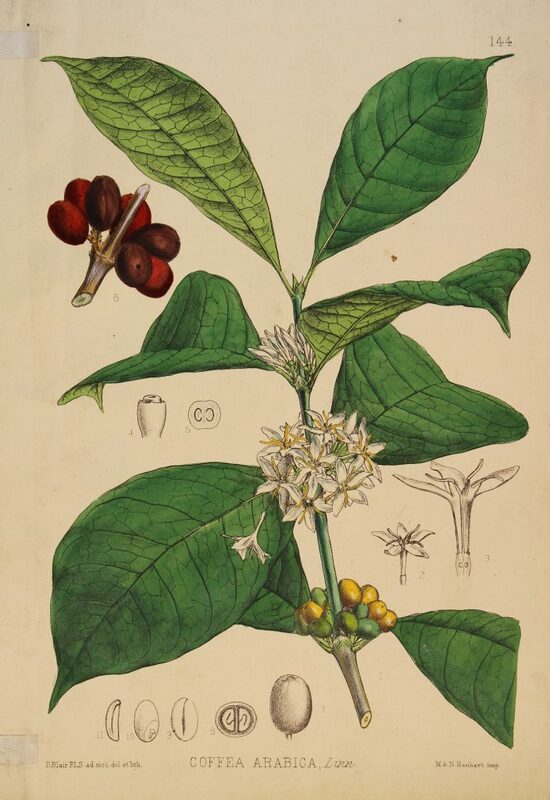 For more on the botany of coffee read Rachel’s full blog here. 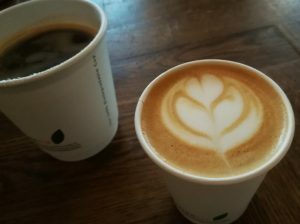 This entry was posted in Advent, Herbarium RNG, Public Engagement with Science and tagged #AdventBotany, #AdventBotany2018, coffee. Bookmark the permalink.